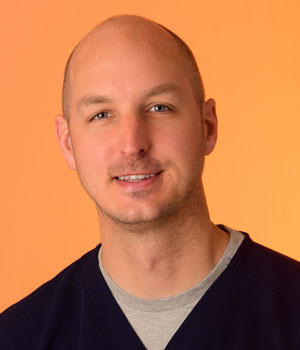 Dr. Brandon Vos - Cedar Rapids Endodontics P.C. 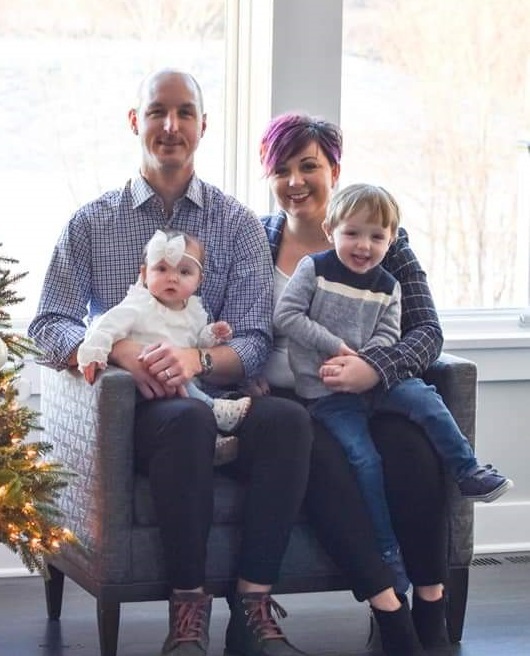 Dr. Brandon Vos attended Central College in Pella, IA, graduating in 2005 with a B.A. in Chemistry. Early in his junior year at Central, Dr Vos chipped a tooth during a basketball game … which led to an appointment with his dentist and sparked an interest in dentistry that left him graduating from dental school (DDS – University of Iowa College of Dentistry) in 2009 and the graduate program in endodontics (Certificate of Specialty- University of Iowa College of Dentistry) in 2011. Dr Vos is an adjunct faculty member at the University of Iowa College of Dentistry and is a member of the Iowa Dental Association, University District Dental Society, Linn County Dental Society, American Dental Association, and the American Association of Endodontists. When away from the office, Dr Vos calls the country-side east of Cedar Rapids home and tries to spend his free time golfing or tending the yard (any excuse to ride a lawnmower). Dr Vos is married to Andrea, and the two have two young children, Rory (3) and Harlow (1), as well as two Cavalier King Charles “pups”, Oliver and Elphie. Dr Vos loves the uniqueness of this aspect of dentistry ➔ every tooth is different, every patient is different. He understands the perception that comes with a “root canal” and works every day to make it as positive an experience as possible. © 2019 Cedar Rapids Endodontics P.C.